This one is for kale lovers. I know. I am one of them. Until not too long ago, I did not have the slightest idea of its existence; or let’s just say, it did not visit my produce bag. But once I tasted it, I was hooked on the amazing wonders of kale like most health enthusiasts. 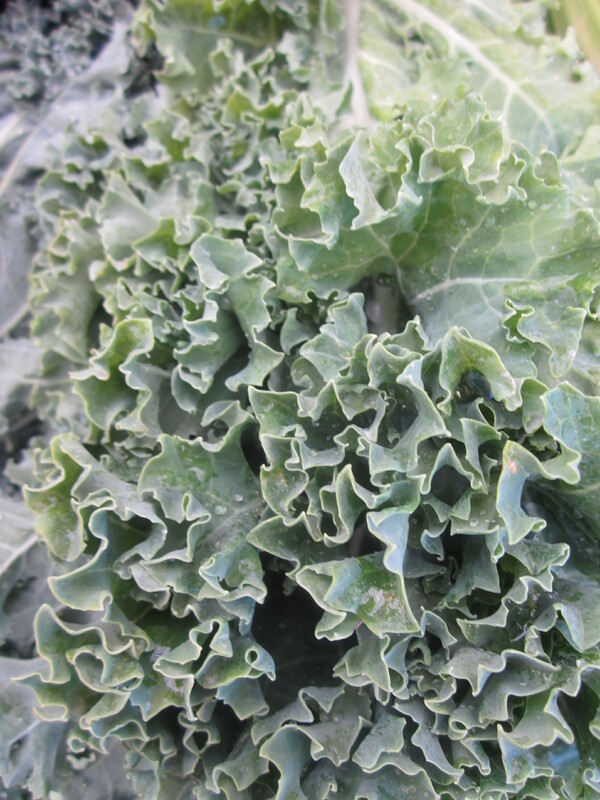 Kale is known by several flattering names — Queen of Greens, Powerhouse of Nutrients, King of Greens. 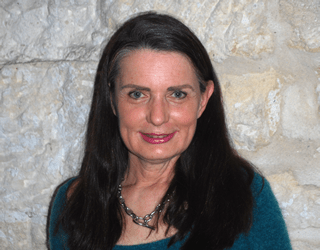 These days kale is one of the most talked about super foods. From soups and stews to salads and stir fries, it has found its way in every possible form of cooking. Kale juice anyone? How about kale chips for a healthy snack? 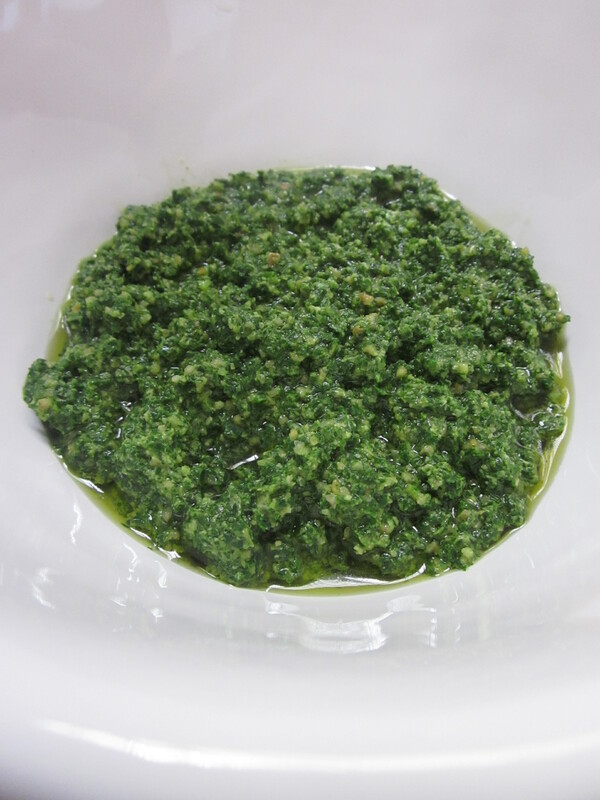 And if that’s not enough, just puree these hearty leaves to transform them into pesto. Now that opens up several more ways to enjoy its versatility. 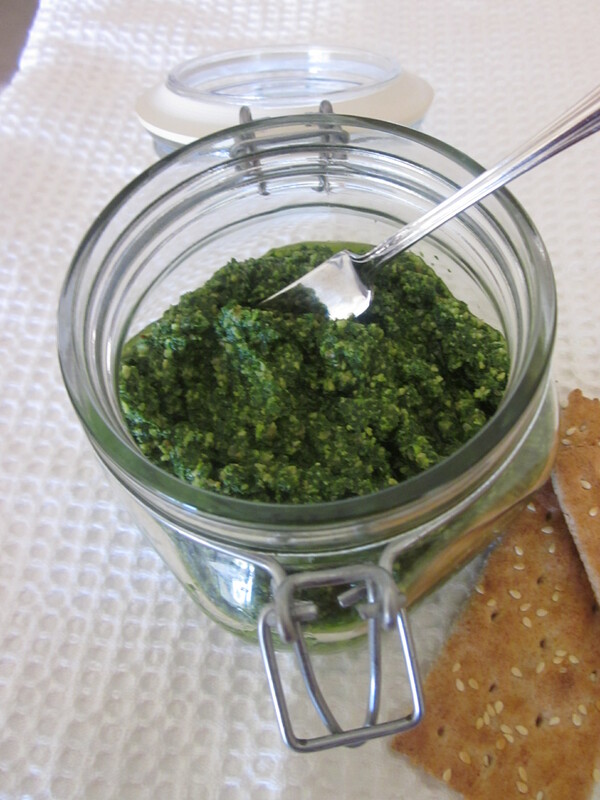 Stir it in pasta, spread it on breads and crackers, or thin it a little to make dressings. If none of those options are appealing to you, a few spoonfuls as is works for me. 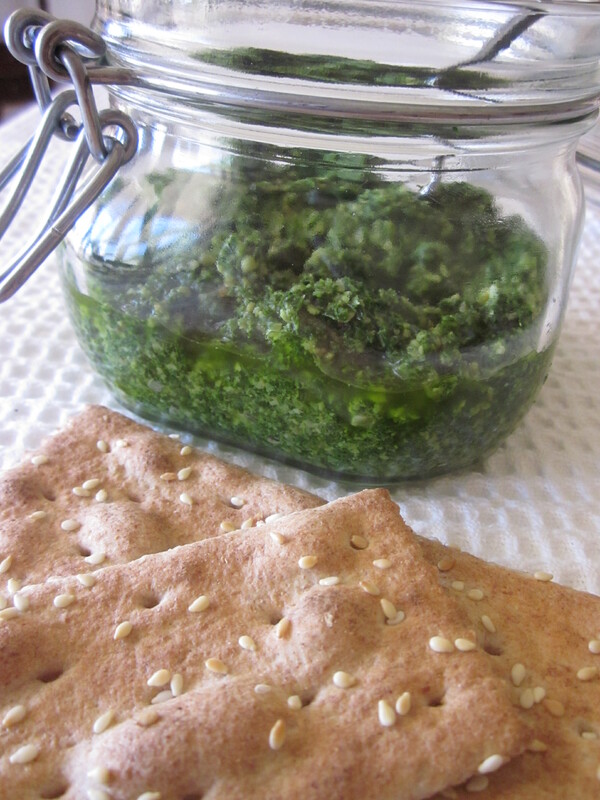 Speaking of pesto, I made this recipe with sunflower seeds instead of nuts. Sunflower seeds provide fair share of good fats, and they also give it a rustic texture. I left cheese out making thus making it an option for vegans. But if you prefer a cheesy flavor, add some pecorino or parmigiano. Good olive oil, lemon, and garlic with a few grinds of sea salt make it absolutely delicious. Store in refrigerator and enjoy. Put kale leaves in boiling water for 30 seconds. Drain in a colander, and run cold water over to stop the cooking process. Squeeze kale to remove water completely. 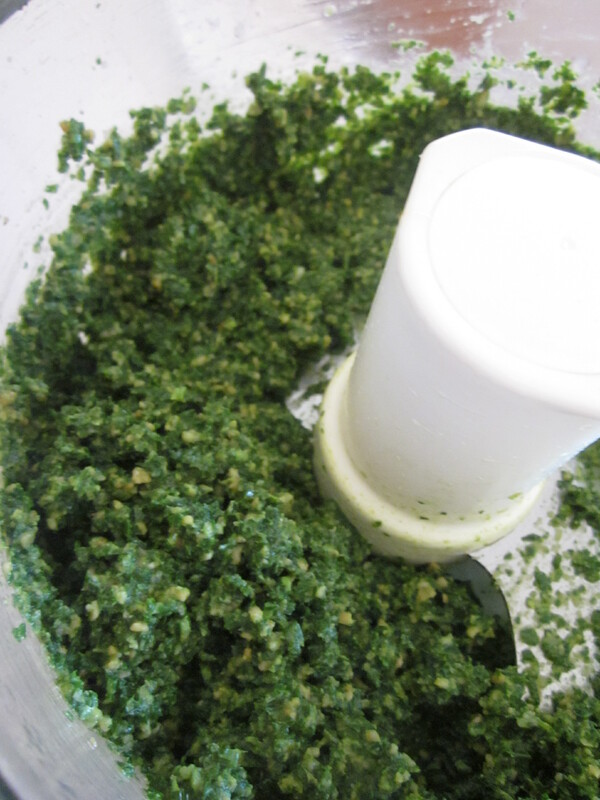 In a food processor, pulse garlic a couple times. Add sunflower seeds and pulse again 2-3 times. 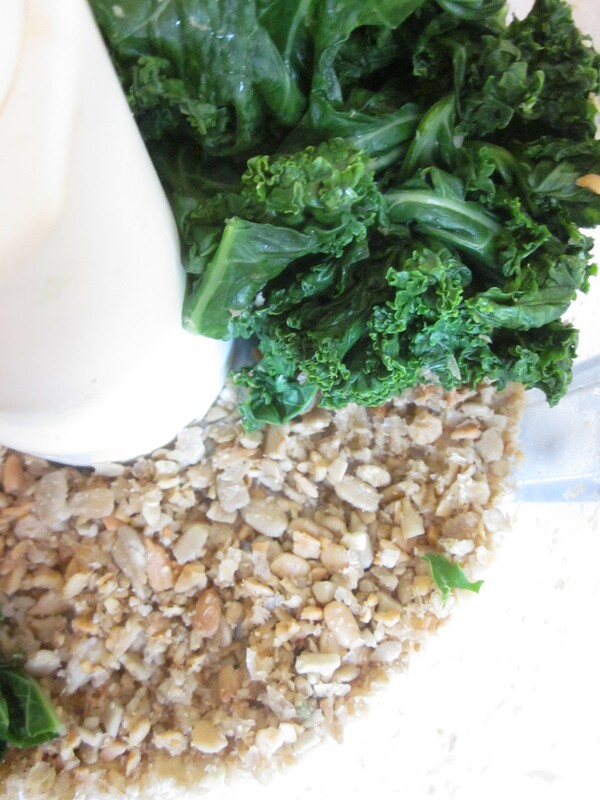 Add kale, lemon juice, salt, pepper and puree. Drizzle oil while the machine is running. Puree it to desired consistency. Adjust lemon and salt to taste. 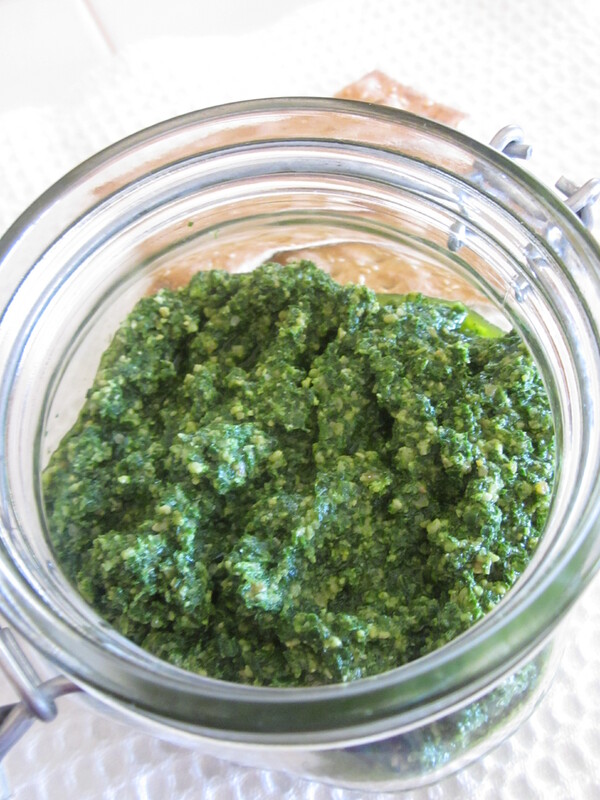 If the pesto is too thick for your taste, add a little water.